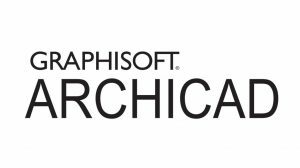 GRAPHISOFT ignited the BIM revolution with ARCHICAD, the industry-leading BIM & 3D Architecture software for architects. With GRAPHISOFT ARCHICAD’s Building Information Modelling approach, architects can explore design ideas with full confidence, knowing that every detail is being captured, and all documents are being synchronized. GRAPHISOFT continues to lead the industry with innovative solutions, such as the Revolutionary GRAPHISOFT BIM Server TM, the world’s first Real-Time BIM Collaboration environment. OPEN BIM design collaboration offers intelligent, model-based workflow between members of the extended design team and architects using ARCHICAD, resulting in greater efficiency in the building process.